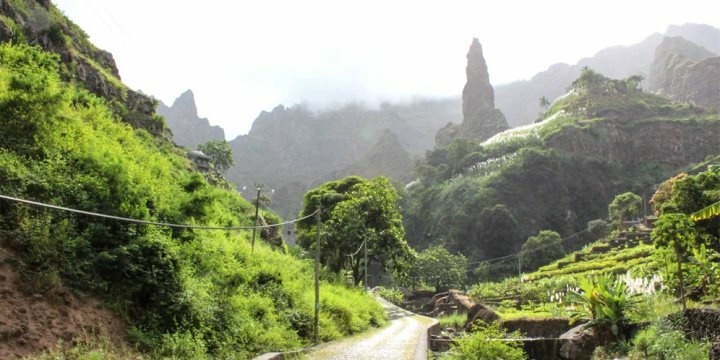 Embarking on a guided trek is our most recommended activity when on Santo Antão. Ranging from four hours upward, explore the rugged mountains, precarious cliff-hanging towns, rocky sculptures and more. 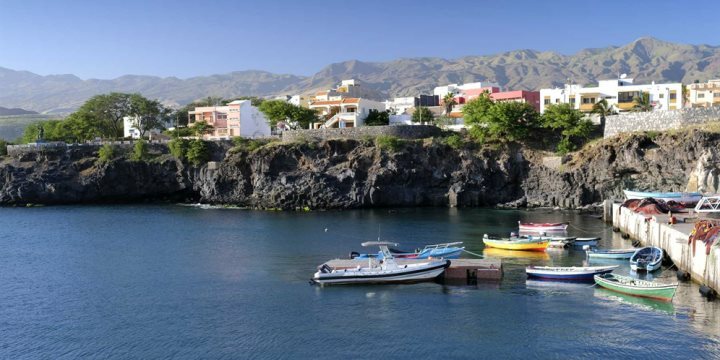 A fantastic way to see the best of Santo Antão is to book a full day tour. With different themes to choose from, you can visit sugar cane plantations, caves, grogue distilleries and local villages, learning much about the island along the way. If you’re an avid hiker or Nordic walker and feel confident in your abilities, you can simply set off and explore the landscapes. With much of the island offering a unique, Jurassic-like atmosphere, you’ll feel as if you’ve stepped into another world when you’re out exploring. We do, however, highly recommend for your safety that you do not go hiking alone. 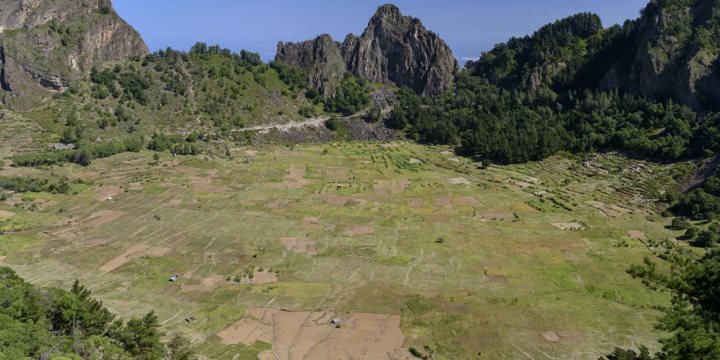 "Santo Antão was a naturally stunning wonderment and we were given a tantalising taste of our hike to come during a panoramic transfer from the ferry port to our hotel on the other side of the island. The drive took us through the vast mountain ranges on a road cut through its expanse with every winding turn another must-see photo opportunity. It was one of the most dramatic and picturesque car journeys we had ever witnessed and we couldn't wait to join our passionate and knowledgeable local guide Odair Gomes the following morning to explore it by foot. Starting within the volcano, a short steep climb to reach 1,300m was followed by a lengthy decline down the mountain. Every step was a head-turner as we weaved our way tropical plants, fruits and coffee beans, and got a taste of the simple yet happy life for the communities living there. Our senses were left in awe of the fresh eucalyptus filling the mountain air and the array of natural herbs growing on the hill sides. We were particularly surprised to see no less than two types of mango tree growing there. A trip not to be missed and a definite highlight of our Cape Verde experience."